In today’s world, the acquisition of life insurance has evolved into the purchase of a commodity. The purchase can be made via an Internet transaction and a phone call with little thought given to proper arrangement of this unique property. 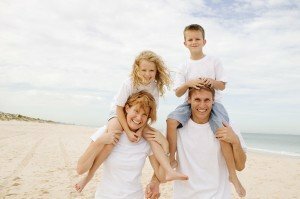 At CFP the focus on properly managed life insurance is a core element of our business. In the almost fifty years we have been established, we have placed over $1 Billion of individually owned life insurance policies. One of the most common mistakes we have found in assisting people with estate planning is improper arrangement of life insurance policies. An inherent feature of a life insurance policy is the tax benefits it can produce for the family or business that receives life insurance proceeds at the death of the Insured. A life insurance policy is a contract to deliver tax advantaged cash at the time it is needed the most. Unfortunately, it is also often a neglected asset when circumstances change in a family or a business. A regular review of life insurance policies is a critical element in the estate planning process.